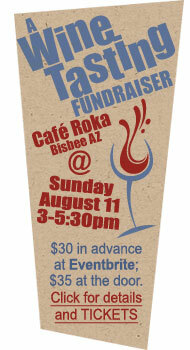 1) Join us at our annual fundraising event! Your ticket price includes attendance at the event as well as a donation to the organization. We hope you’ll be able to join us for this year's Wine Tasting Event, Sunday, Date TBD, 2019! Event details here. 2) Become a volunteer! 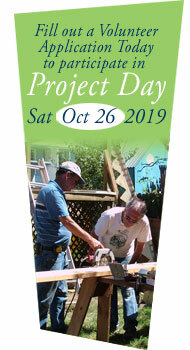 You can serve as a board member for a long-term commitment OR volunteer for Project Day–Saturday, Date TBD, 2019–an annual one-day event. More details about Project Day here. 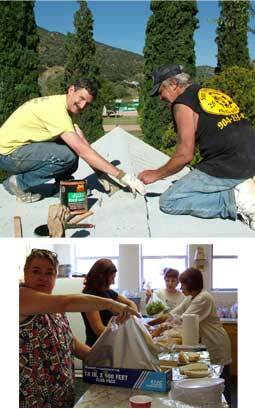 3) Apply to have your home become one of our Project-Day Homes, or help someone else apply. 4) Make a donation! 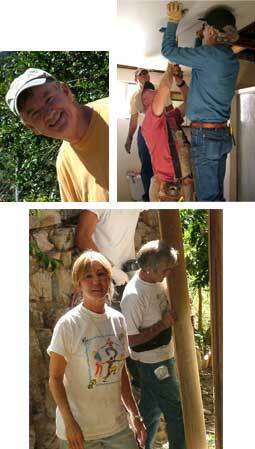 All supplies used to refurbish Project-Day Homes are purchased with the help of your tax deductible donations. Thank you! 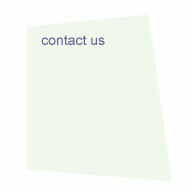 of our Project-Day Homes, or help someone else apply. You can also apply to become a Volunteer, or make a tax deductible Donation with our Donation Form. Thank you! Get–and drop off–applications at: Saint Patrick Catholic Church (Old Bisbee), Boys and Girls Club (Warren), Bisbee Senior Center (San Jose). Applications are also available at Copper Queen Library, B&D Hardware, Bisbee Office Supply, ACE Hardware, San Jose Coffee and Laundry, and Community Health Associates (San Jose). NOTE: All applicants must be low income Bisbee or Naco homeowners with no property tax liens. NOTE: If a SUBN project home is sold within two years of SUBN's project work on it, the homeowner must reimburse SUBN the costs associated with the repairs and improvements provided.